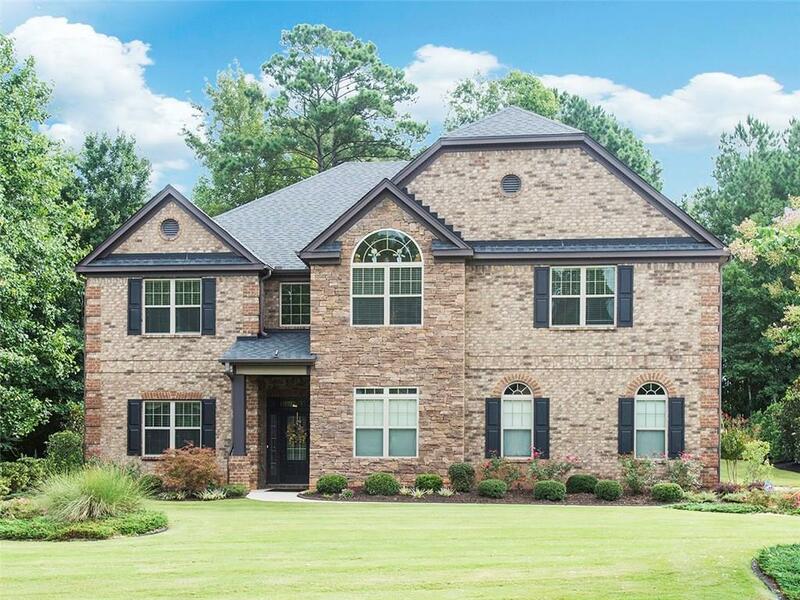 Luxury executive home w/ customized upgrades throughout! 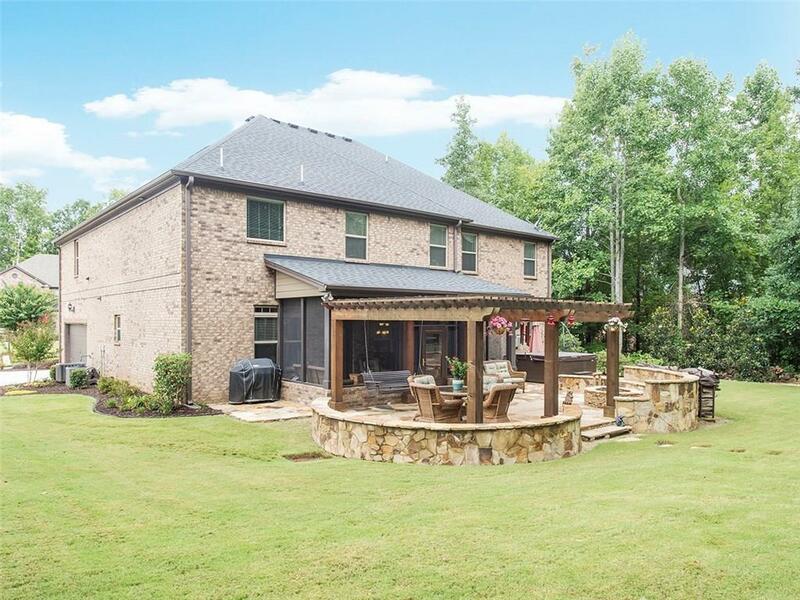 Massive 4 bedroom all brick 2 story estate w/ extensive professional landscaping/lighting. 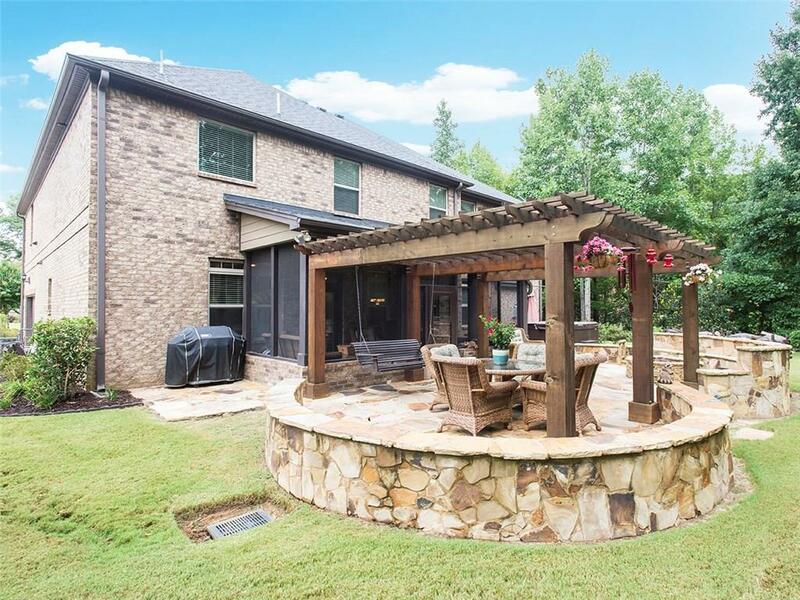 Backyard is an entertainer's dream w/ custom built cedar pergola, screened porch, stone fire pit, & built in flagstone entertainment area. Main floor features gigantic kitchen w/ two living rooms. Open concept chef's kitchen w/ Dbl Oven, & cooktop. 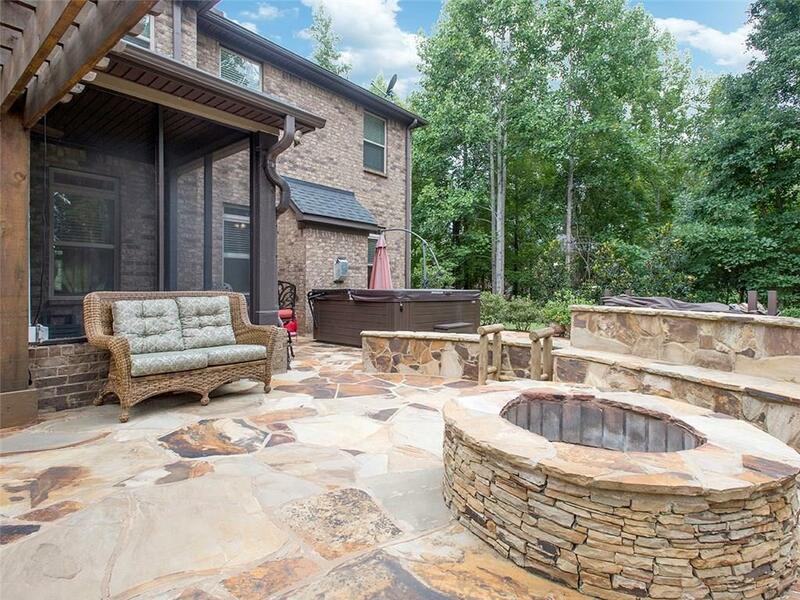 2nd floor features HUGE owner's suite with fireplace & luxurious bathroom. New paint throughout. Custom closets, garage cabinetry & flooring. Recent appraisal supports list price! Listing provided courtesy of Chapman Group Realty, Inc..